These complimentary mini sessions are super quick (about 5-10 minutes), a ton of fun and result in gorgeous images! You show up with your kiddos and sit back while I goof off with the kids and capture their gorgeous, natural smiles. Within the week, you’ll receive access to a gallery of images and you’re able to purchase prints or files if you’d like. No pressure, no obligation – just fun. Register online here! 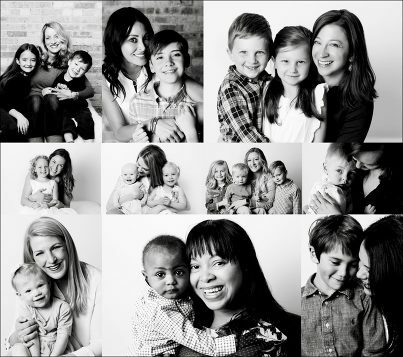 Registration is now open for Spring 2019 “Mom & Me” Portrait Day. March 30+31 and April 13+14.